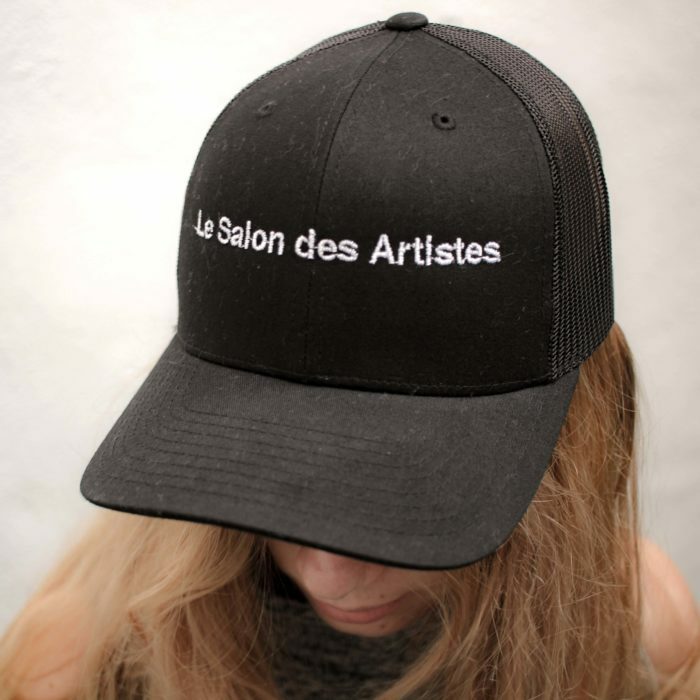 One size fits all, snap-back with “Le Salon des Artistes” slogan. 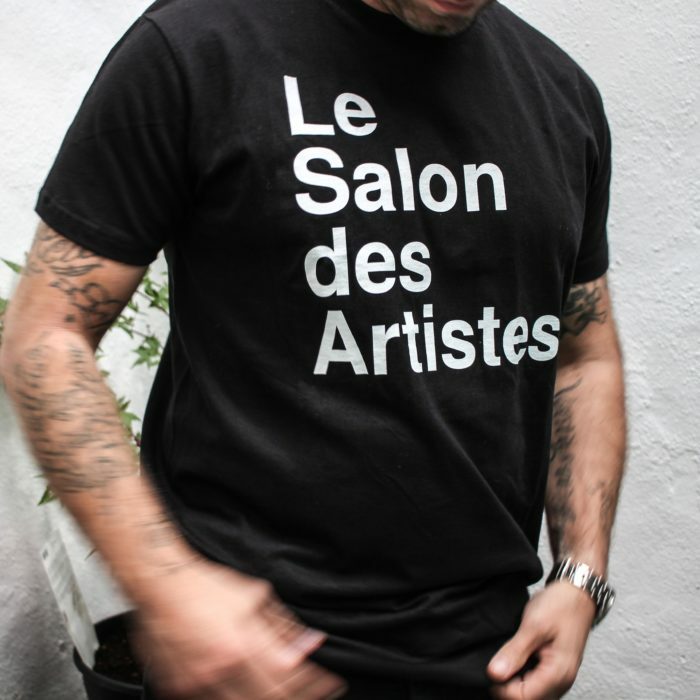 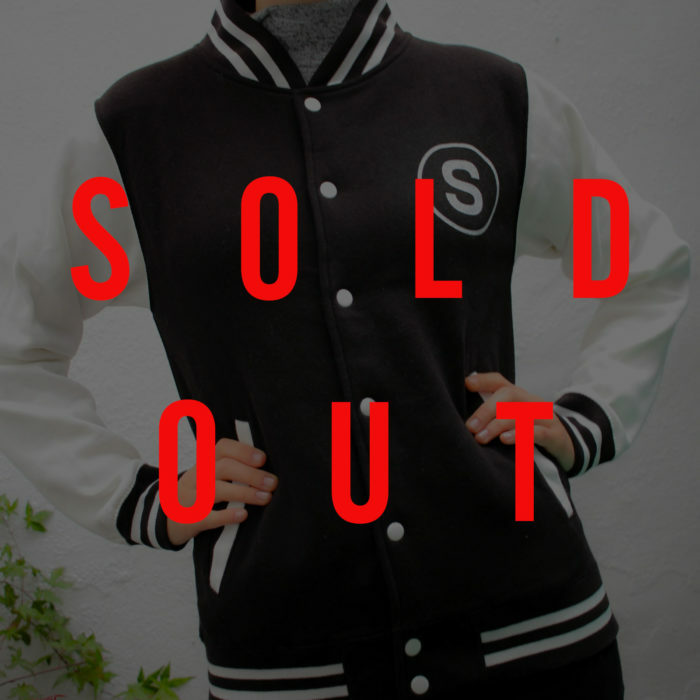 Unisex Varsity with “Le Salon des Artistes” back slogan, and “S” emblem on chest. 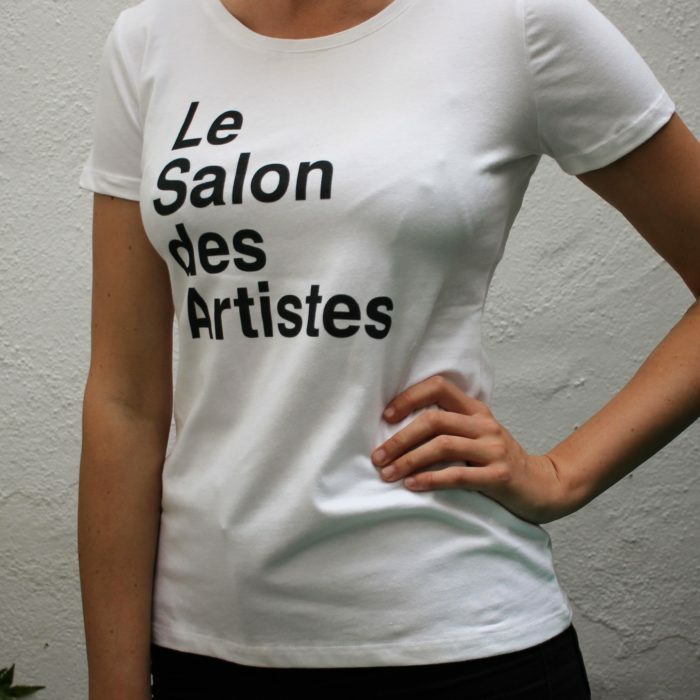 100% cotton, with “Le Salon des Artistes” slogan.